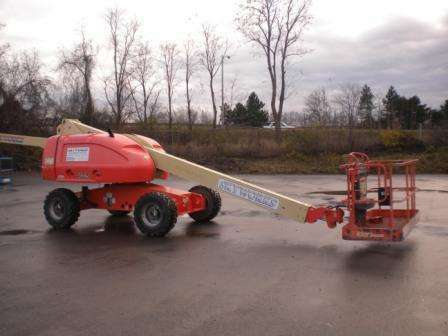 Used Aerial Lifts Sales in VA, TN, NY, PA, NJ | Boom Lifts, Telehandlers, Light Towers & Grinders! 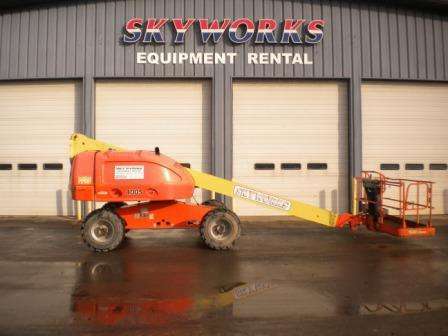 Skyworks LLC located in New York, New Jersey, Ohio, Pennsylvania and Virginia is your equipment sales, rental and service experts. 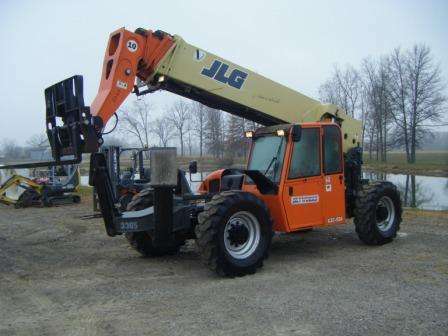 We have a variety of used equipment that includes aerial work platforms, excavators, telehandlers, skid steers and more!